Karis Davidson with 2017 Riversdale Cup. Scottish-born Karis Davidson, who emigrated with her parents from Innerleithen to Queensland when she was eight years old - she is now 18 - has turned professional and finished 11th at the four-stage Japanese Ladies Pro Golf Tour. She will make her debut in March when the new season opens in Japan. The Japan Tour is second only to the American LPGA circuit in terms of prizemoney and had even more events, 38, in 2017. 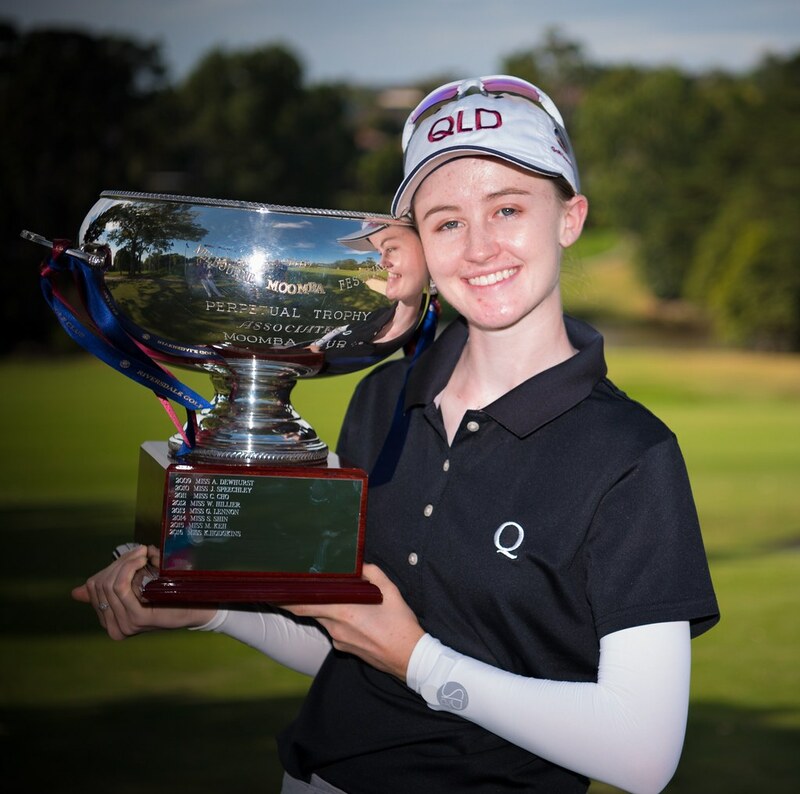 Karis was one of Australia's leading girl golfers, having won the Aussie girls championship and this year the women's Riversdale Cup tournament, one of the most prestigious events Down Under.